The origin of this wine is in the Arneis grapes, which are produced in different hillside vineyards situated in the hamlet of Sant'Anna di Monteu Roero. The harvest is usually carried out in the second or third week of September and follows a time honoured tradition: in order to heighten quality of the finished product only the choicest grapes are selected. In the winery they are softly crushed and the alcoholic fermentation of the stum takes place slowly due to the fact that the temperature of the mass (17 - 18°C) is carefully controlled. The taste and appearance of the wine is elegant. 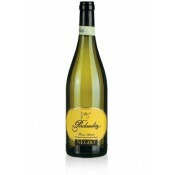 It is literally straw-coloured and has an intense, fruity aroma with a distinct hint of apple and lemon. The taste is full and wholesome - agreeable and well-proportioned. 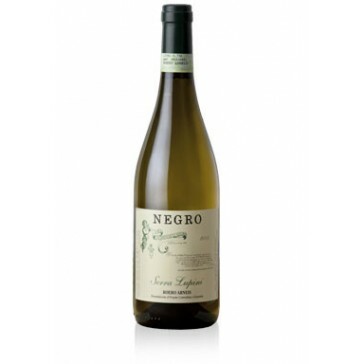 This wine is splendid as a aperitif and is an appropriate accompaniment for simple dishes and first courses, especially fine antipasta based on fish, vegetables and white meat. The wine should be served at 9 - 11 degrees centigrade in clear, transparent crystal goblets. This is not a wine that will improve with age and should therefore be drunk within a maximum of 2-3 years of purchase. The bottles should be laid horizontally in a cool, dark, humid wine-cellar.